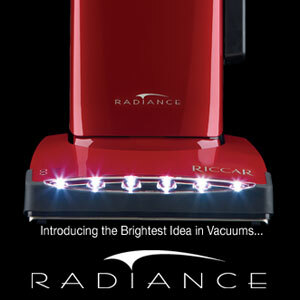 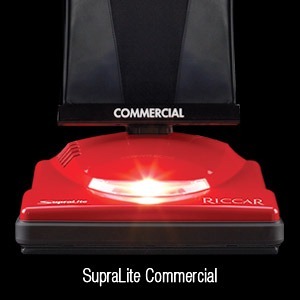 Weighing in at only 8 pounds, the Riccar SupraLite Commercial line provides the ultimate combination of cleaning power and ease. 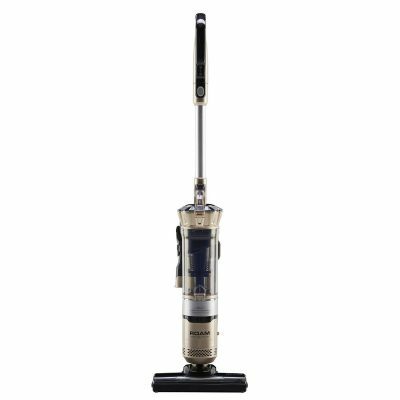 These uprights feature the convenience of an on/off switch right at your finger tips and optional advanced filtration with a HEPA bag. 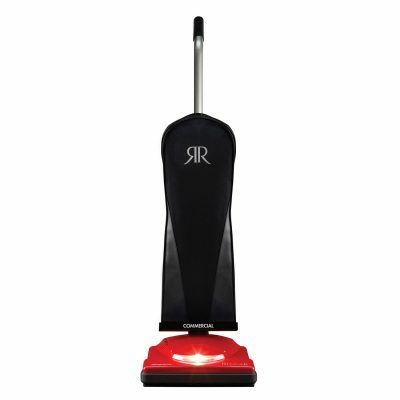 But dont be fooled by its light weight, the SupraLite’s power will rejuvenate your carpets by removing deeply embedded dirt.